The Naim Audio NAP 300 delivers immense power without sacrificing any speed or agility to provide awe-inspiring levels of detail and musicality. 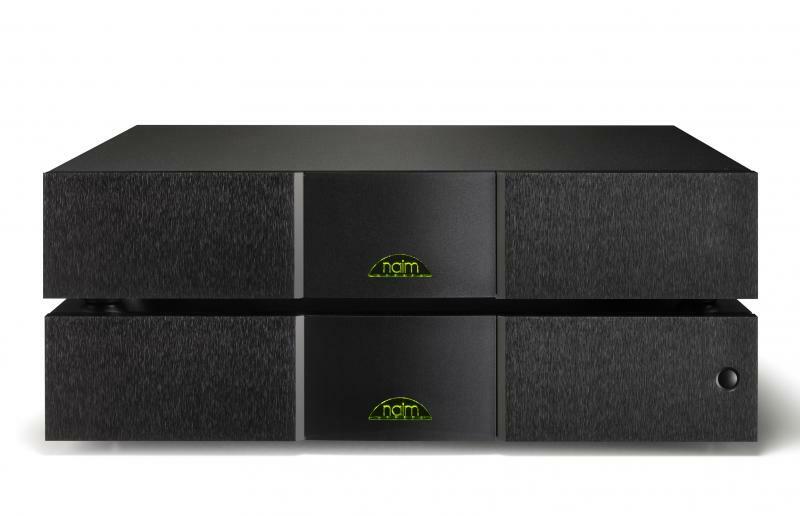 Like the flagship Naim Audio NAP 500, the NAP 300 is a stereo two-chassis amplifier, one box containing the audio amplifier and the second housing the power supply. Improved earthing arrangements have resulted in an entirely new circuit topology built on a very high quality, anti-resonance main audio circuit board. The NAP 300 uses the same NA009 transistors that were custom-designed for the Statement NAP S1. These outstanding components each provide up to 80 Amps and 350 watts, negating the need to use parallel pairs of transistors (which always has a negative effect on sound). Additional NA009 transistors are used in the fully regulated power supply, ensuring the very best performance.